Ryan Tedder and OneRepublic will be counting stars under the Colorado skies at Red Rocks Amphitheatre. MORRISON, Colo. — Colorado's own OneRepublic and Colorado Symphony have announced a second concert at Red Rocks this August. OneRepublic and the Colorado Symphony will take the stage of the legendary Morrison venue on Tuesday, August 27. The previously-announced concert of Monday, Aug. 26 is officially sold out, according to concert promoter AEG. Tickets for the new show will go on sale Friday, April 19 at 10 a.m. at AXS.com or by phone at 888-929-7849. Ticket prices range from $50 to $150. 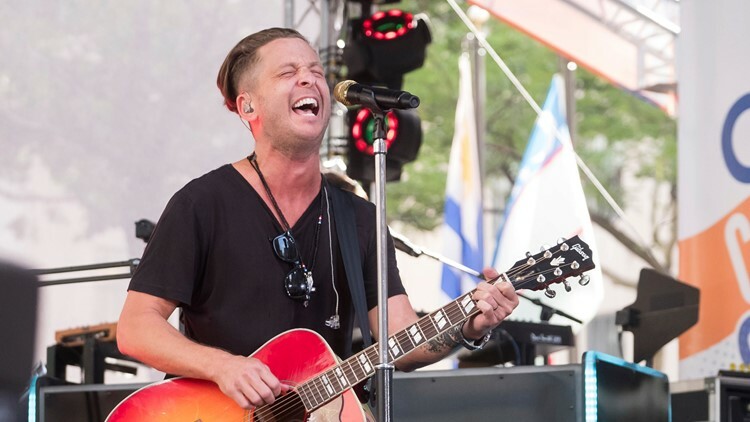 Led by frontman Ryan Tedder, OneRepublic is known for several hit songs including "Apologize," "All the Right Moves," "Secrets," "Marchin On," "Good Life," and "Counting Stars."